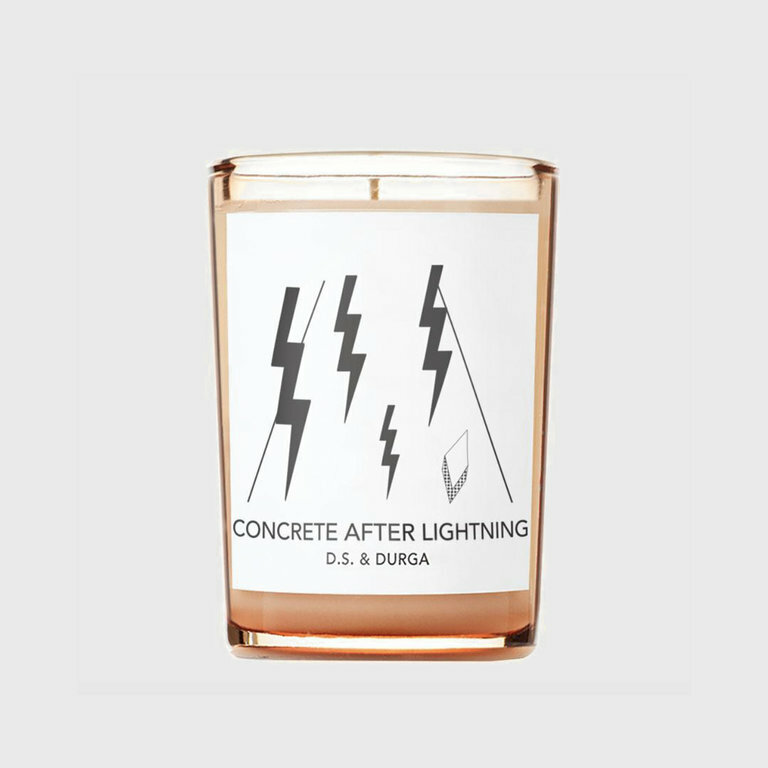 "Electric crackle, downpour, panic grass, sizzling asphalt steam. Respite on muggy summer days." 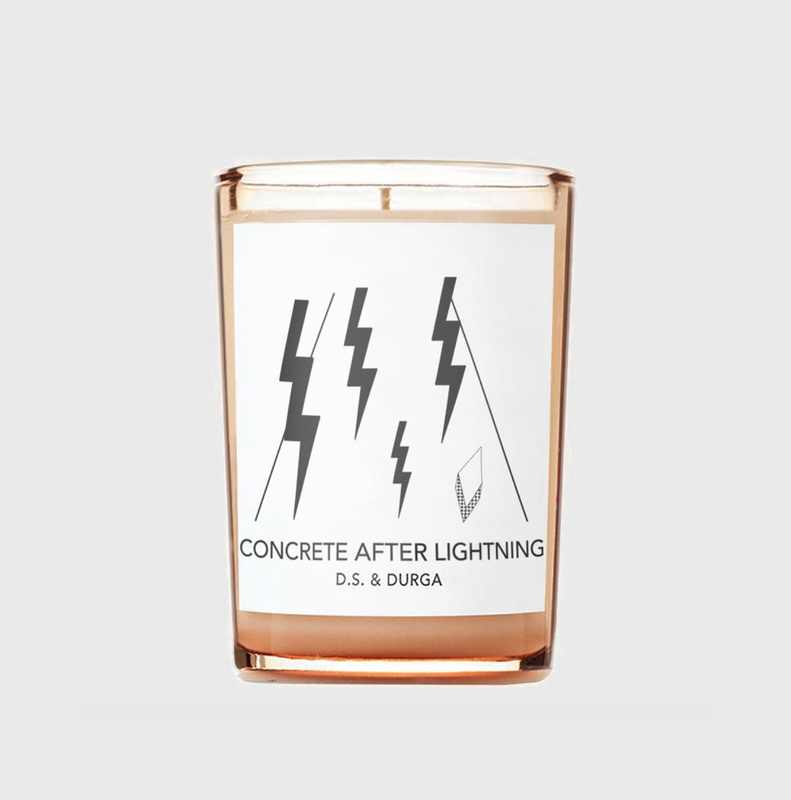 says D.S and Durga about this shockingly brilliant candle with notes of panic grass, ozone, rain, and concrete.